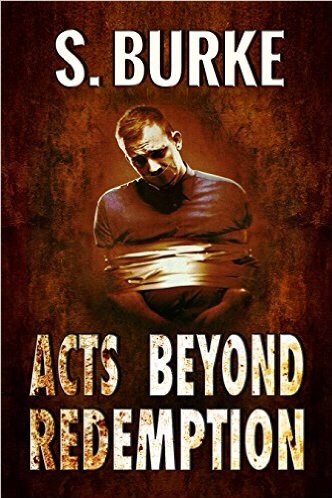 Books by S Burke writing as Stacey Danson – Welcome to the World of Suzanne Burke. The following trailer and the contents of my memoir are very confronting. Because they absolutely must be. Child abuse will never cease if we continue to turn away, seeing nothing … doing nothing. HERE IS THE TRAILER Created by my dear friend Sessha Batto. Contact me Contact me on TWITTER!